Get your tickets at [email protected]. 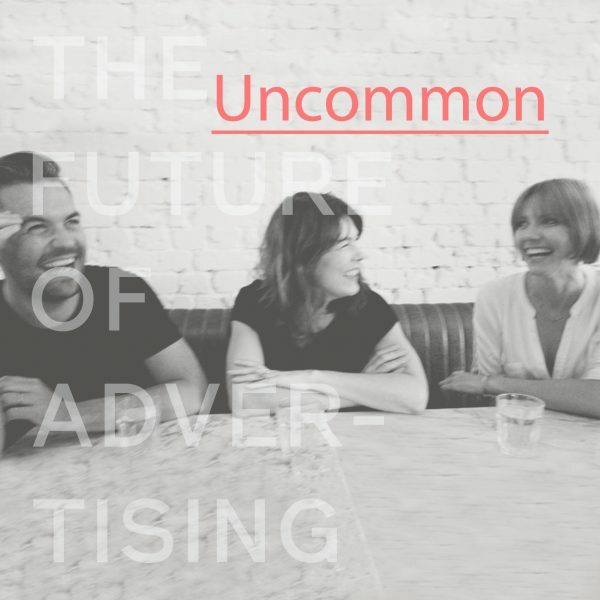 The ex-Grey team have founded Uncommon as a creative studio building brands that people in the real world actually wish existed, either by partnering with the world’s most ambitious brands or by creating their own. Now sixth months in, with an equal mix of clients and ventures and a team of twenty and growing. 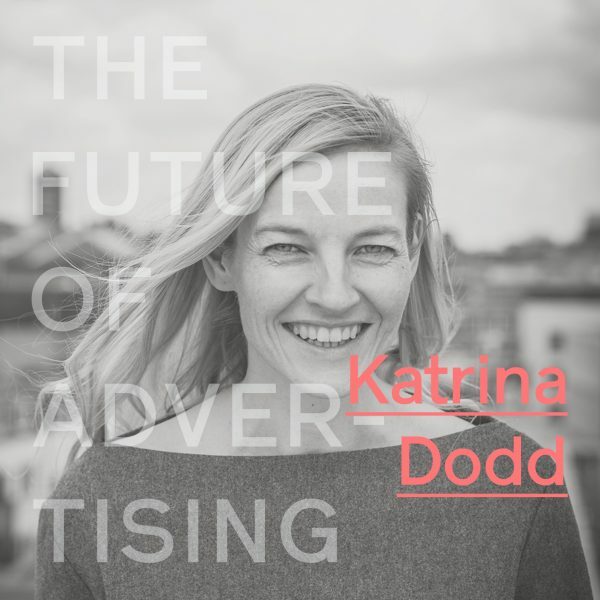 Katrina’s led a diverse range of projects from LVMH, Penguin Random House, Sony Music and Nike. She has a long history of writing about what happens when creativity and commerce collide, a fascination for innovation and an unshakable love of music videos. 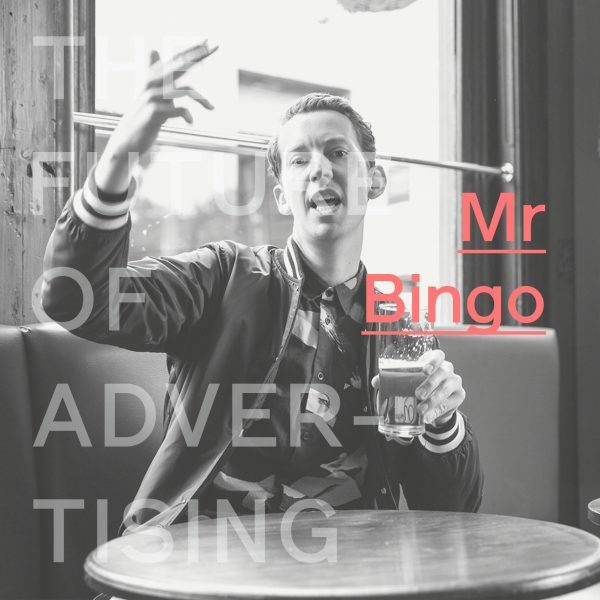 Mr. Bingo was born in 1979. In 1980 he started drawing. There wasn’t a lot to do in Kent. After over a decade as an illustrator, and international success with his Kickstarter Campaign for the Hate Mail project, in 2015 Mr. Bingo ditched the clients and started working as an artist. Nobody really knows how he makes a living, but somehow he does. 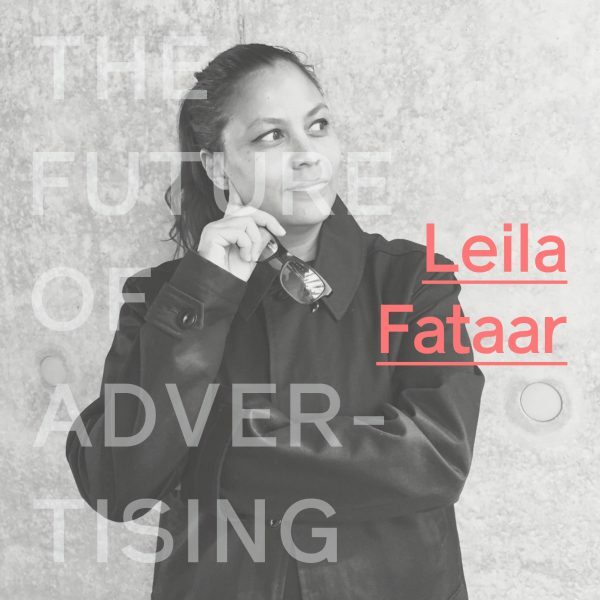 Leila’s 20 year’s experience, including a stint at Edelman, in-house at sportswear giant Adidas Originals and drinks heavyweight Diageo, give her a unique ability to speak entrepreneurial, cultural and corporate fluently. Platform13 creates and maintains relevance for big brands by curating bespoke teams from her global network of influential (not influencer!) people. Liam’s team is dedicated to understanding and harnessing emerging technologies in service of engaging story experiences. 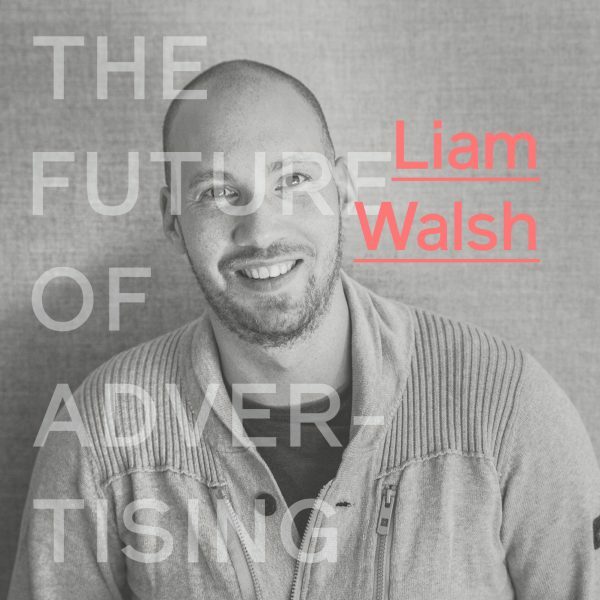 For over ten years Liam’s research, ideas and coding work have been rewarded with a D&AD Black pencil, a BIMA, numerous FMA awards and Cannes Cyber Lion , SXSW and BAFTA nominations. 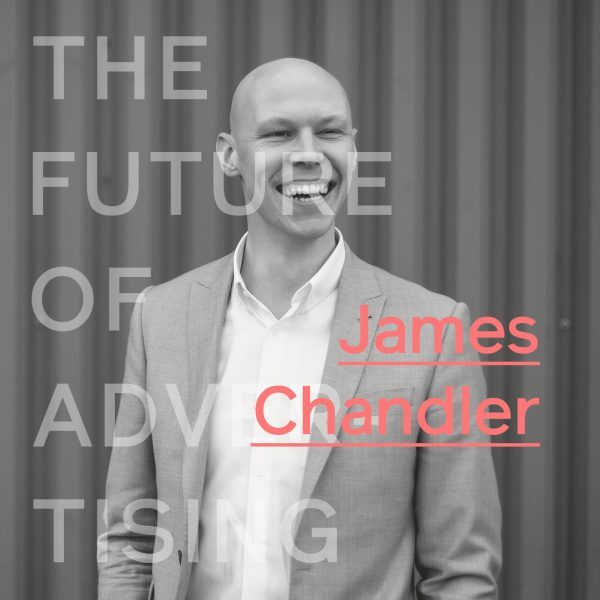 James spent nine years at Mindshare, responsible for the agency’s mobile output across its network of 166 offices in 86 countries, before joining IAB in 2017 as its first CMO. He aims to re-assert positivity around digital, and has spoken on the topic on Channel 4, Sky, BBC World News and BBC Radio 4’s Today programme. 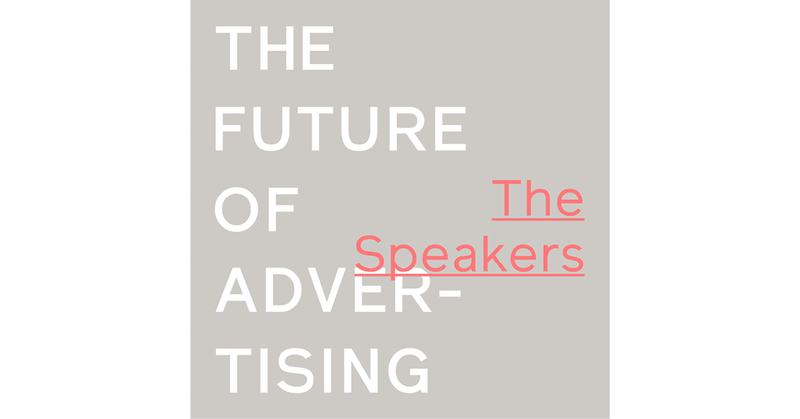 Founded to set new standards for advertising production consultancies, APR is a confidante, guide and true production partner for brands. 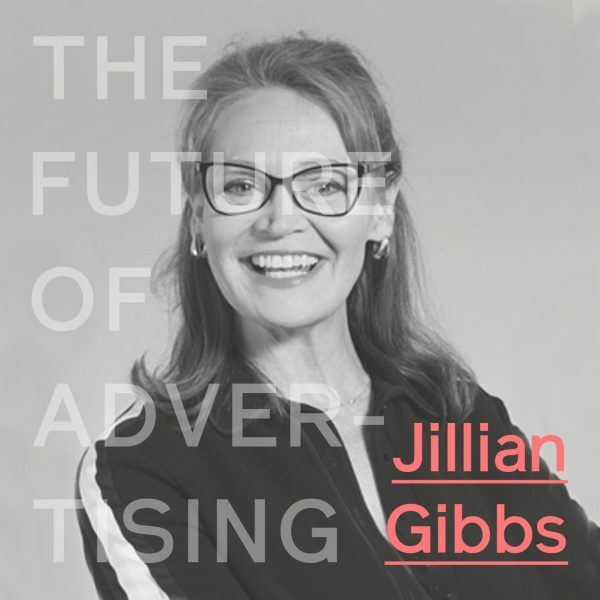 Jillian has helped define new standards and best practices within the production industry throughout her twenty plus year career for industry associations like the ANA, WFA, ACA and ISBA.